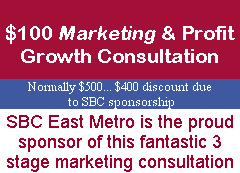 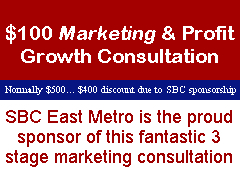 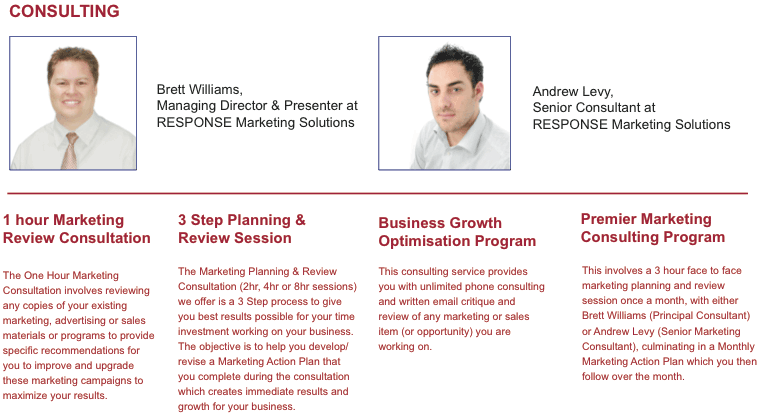 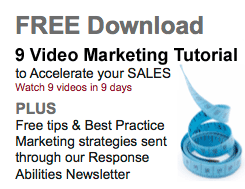 WHAT IS THE “9 STEP BUSINESS GROWTH SYSTEM”? 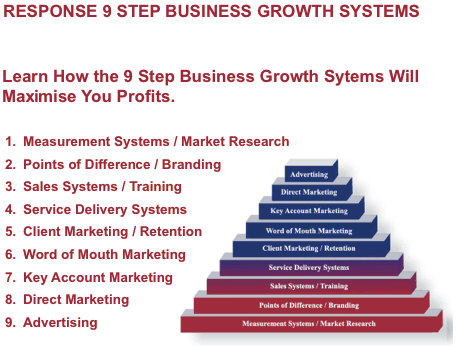 The RESPONSE “9 Step Business Growth System” is a model that provides a step by step approach to developing your business for long term profit growth. 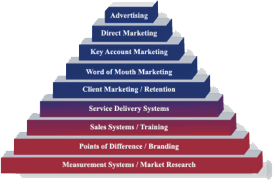 Each particular step represents a specific marketing system that in isolation can substantially grow your sales when implemented correctly. 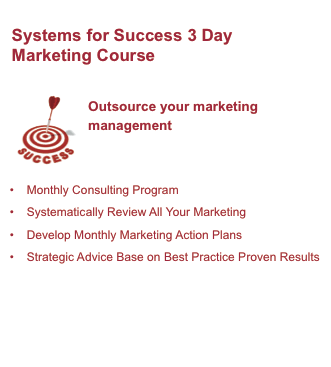 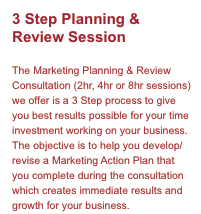 However, the true power of the “9 Step Business Growth System” is in the development and integration (in the correct order) of each of these marketing systems into your company’s Marketing Action Plan (MAP). 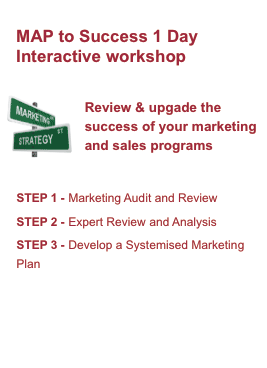 Instead of relying on one or two ad hoc marketing activities to drive your business growth, this system will help you develop 9 different revenue generating systems that will continuously drive your business forward. 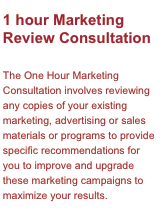 The above descriptions provides an extremely brief overview of each system. 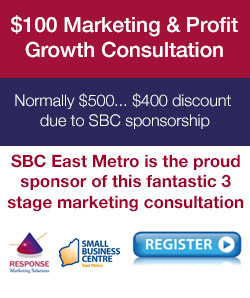 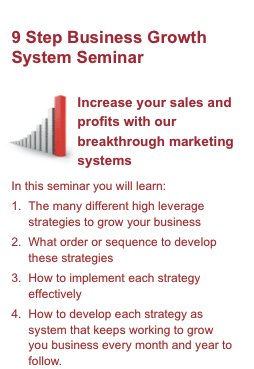 Within each of these areas, there are many different strategies and tactics that will be presented at our “9 Step Business Growth System” Seminar.